The trial of Jean Grey continues as the Guardians and the X-Men race to save her from the judgement of the Shi’ar and the… Spartax Empire? 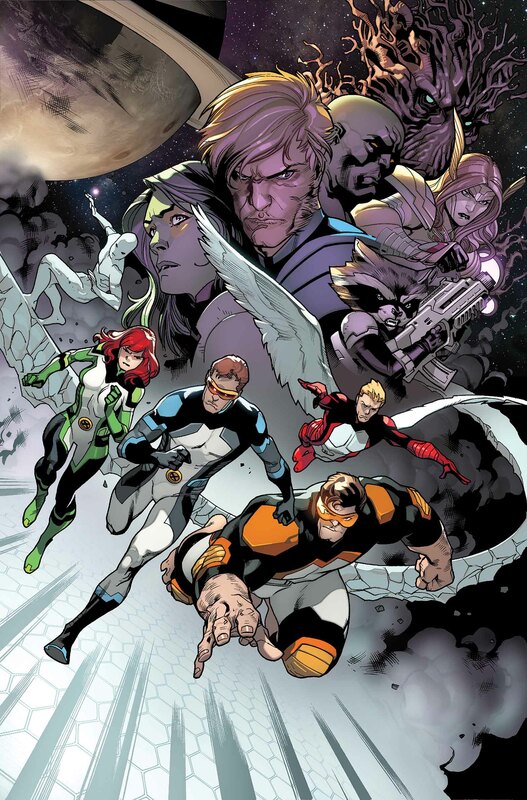 Hot on the heels of Infinity, Thanos returns once again in the new graphic novel Thanos: The Infinity Revelation. Can you try someone for a crime they haven’t even thought of committing? 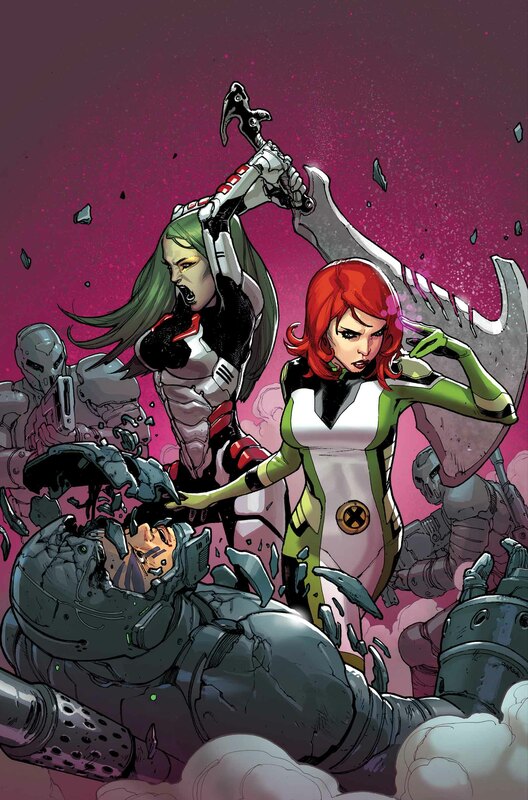 That’s the question that hangs in the balance As the X-Men take on the Guardians of the Galaxy for the life of Jean Grey. 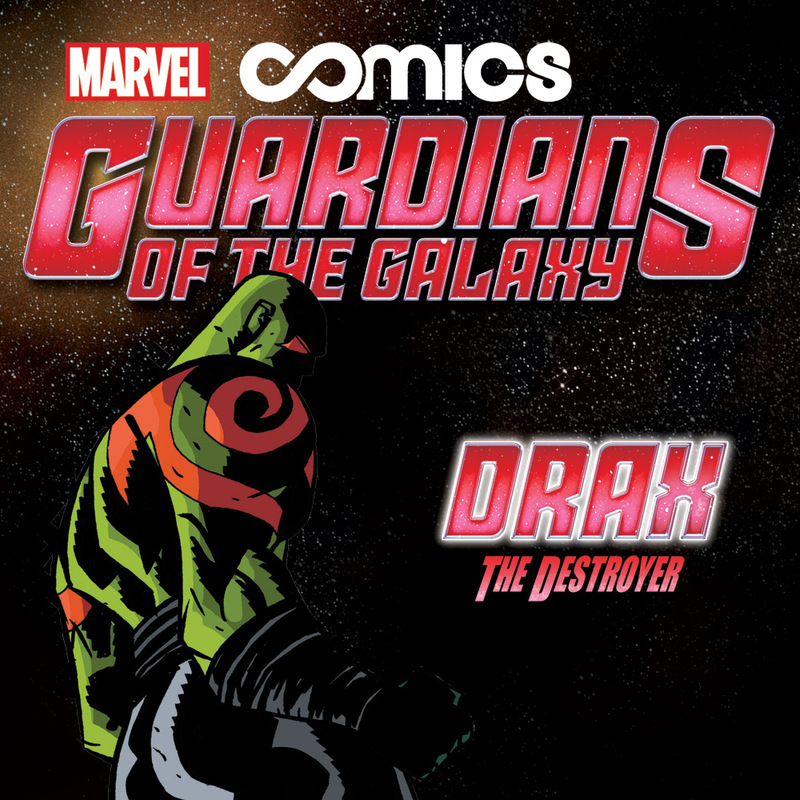 Yes, FCBD is a while off yet, but Marvel is busting at the seams to talk about what’s coming on the big day for the Guardians of the Galaxy and Spider-Man. 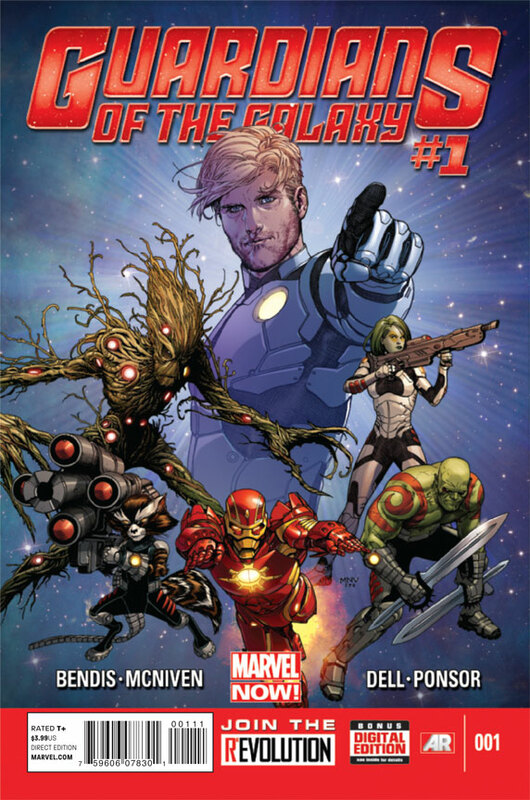 The Guardians come face to face with Thanos and his attack on Earth this Month. 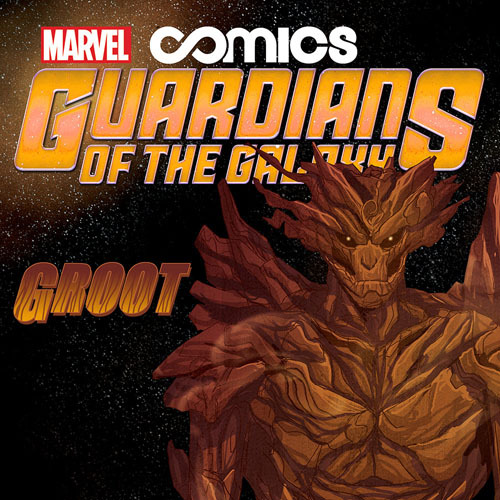 The silent (and somewhat wooden) member of the Guardians of the Galaxy has a free book up on Marvel’s Infinite Comics platform and the Marvel Comics App. 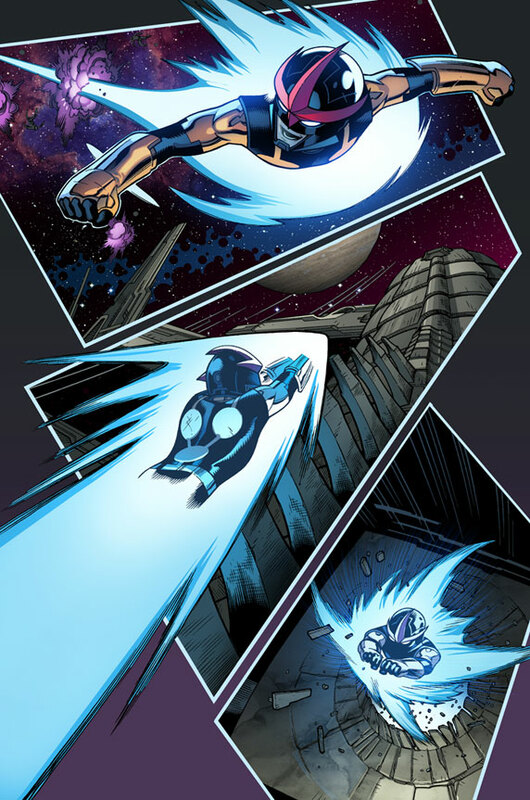 Comic scribe Brian Michael Bendis penns a galactic Spidey tale that takes the wall-crawler into deep space to meet up with the Guardians of the Galaxy. 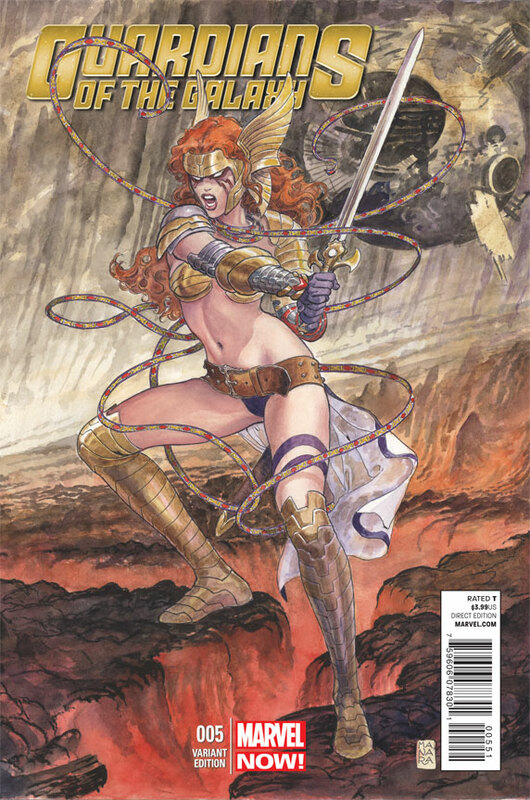 The angelic warrior arrives in the Marvel Universe with a special variant cover by legendary comic artist Milo Manara. 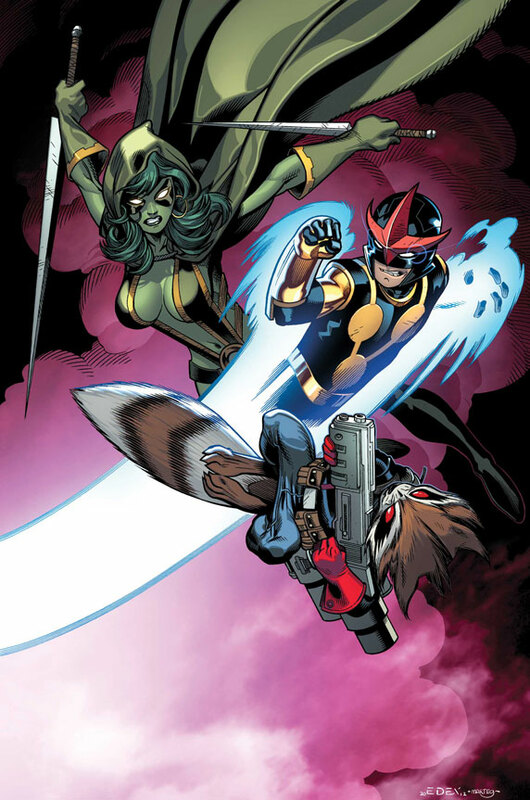 Marvel Comics’ fresh take on Nova continues with a fourth issue that puts the young hero on the frontlines of galactic war. 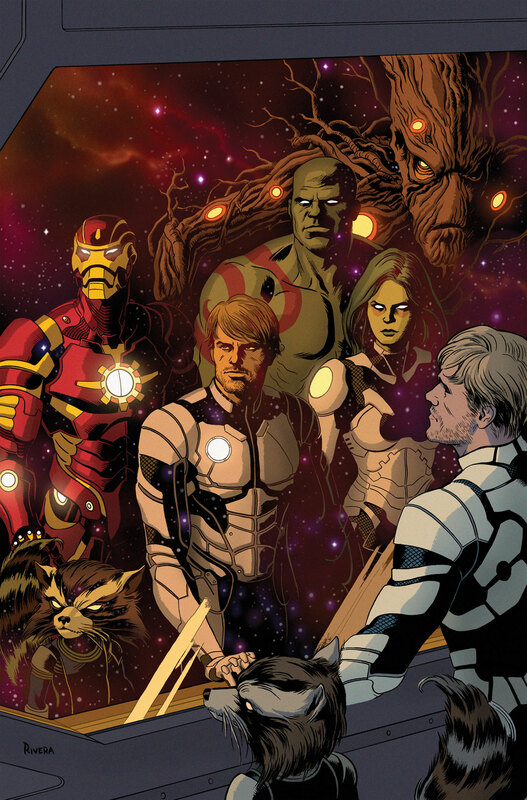 Marvel gives readers a sneak peek at the cover of the galaxy-spanning second issue of Guardians of teh Galaxy. 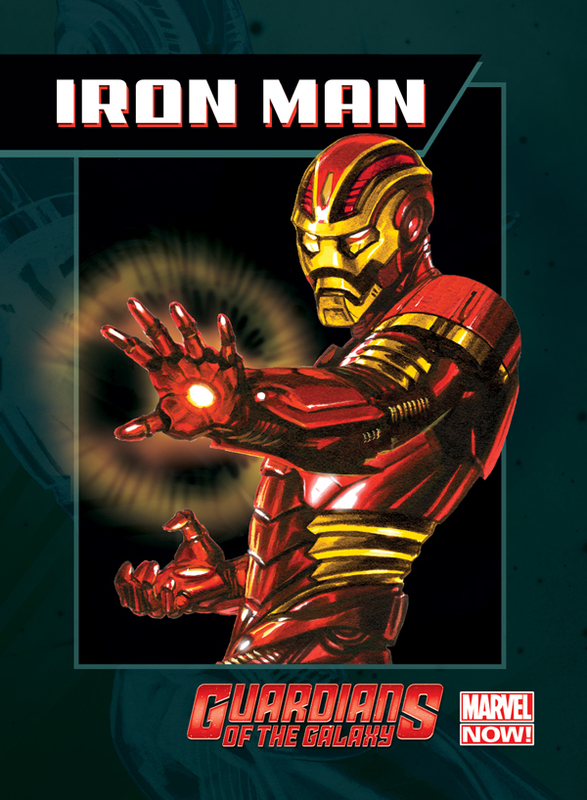 Marvel’s newest flagship book arrives in stores today and we’ve got s preview of the star-spanning adventure for you after the jump. 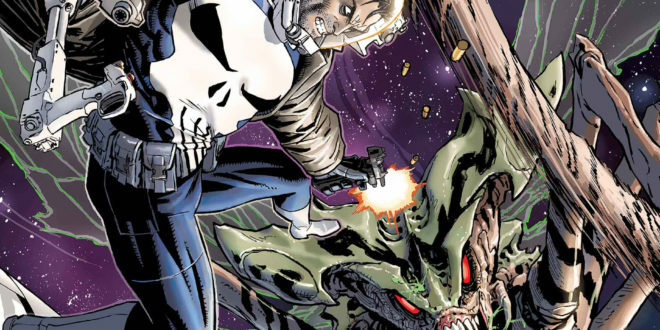 Marvel Comics has launched a pair of new books in its free, online Infinite Comics brand. 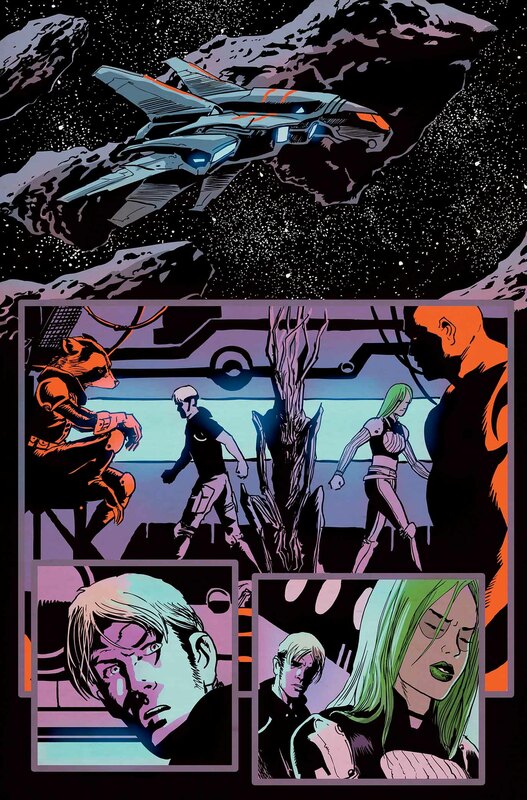 Here’s your chance to see the new Guardians of the Galaxy in action before they hit stands and screens as one of the biggest new branches of Marvel’s tree starts to grow. 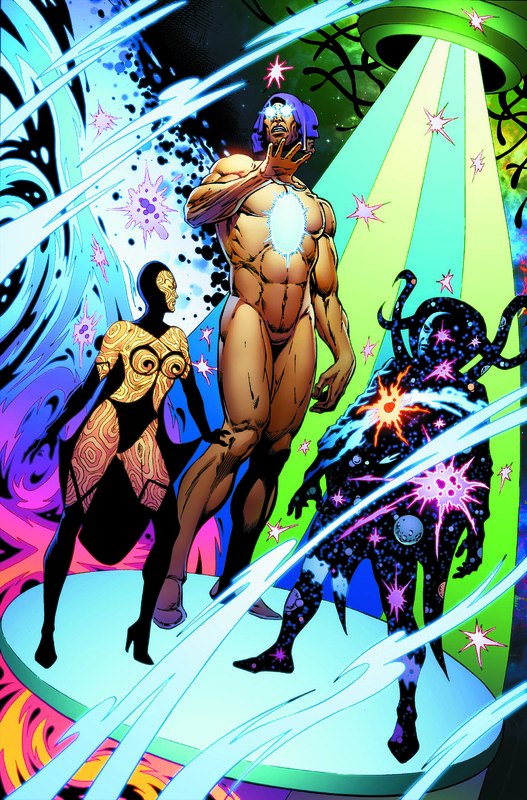 The newest member of the Nova corps gets a trial by fire from none other than the cosmic being known as the Watcher! 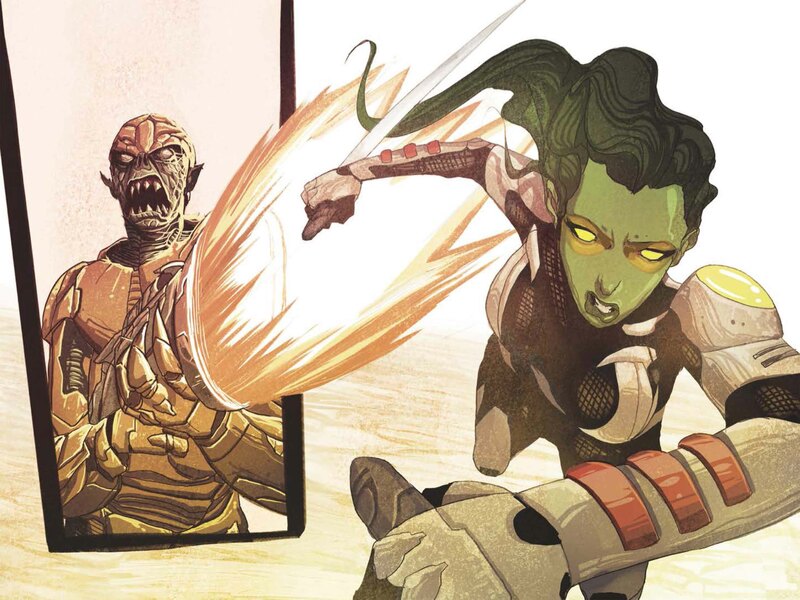 Marvel’s digital ‘Infinite’ brand continues with a look at just who the much talked about (lately) Guardians of the Galaxy really are. And the best part- it’s free. 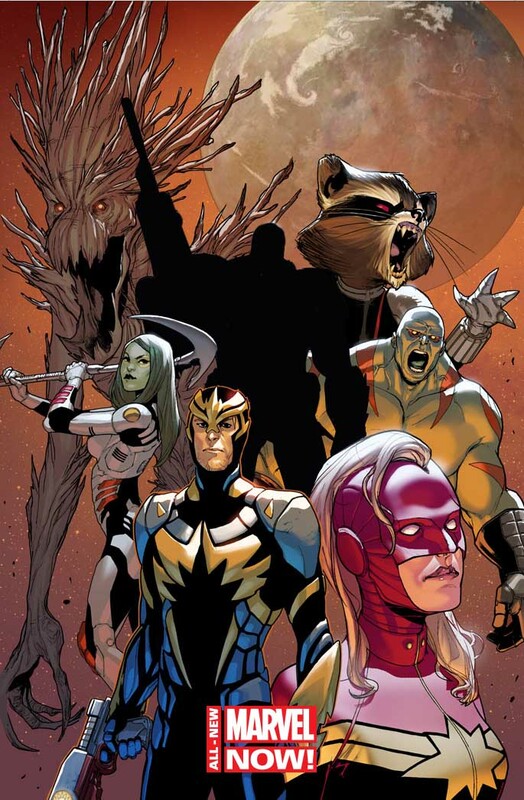 Marvel Comics is prepping a major push for their new Guardians of the Galaxy book (complete with trading cards) as the super-team gets ready not only for reentry into the Marvel U, but also for their feature film debut as a part of the Marvel Cinematic Universe.